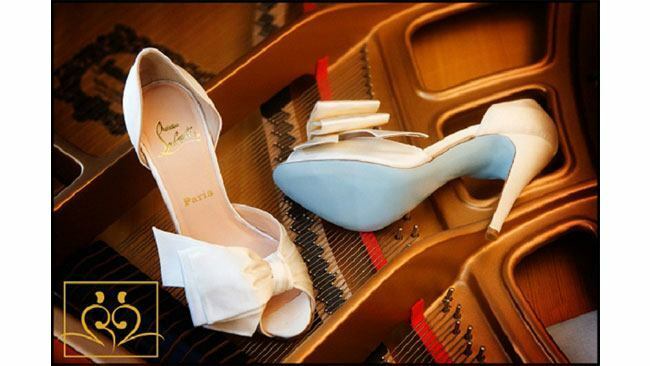 There was a period, when Christian Louboutin shoes were available with baby blue soles. These were related with an intention to enable “something blue” for brides-to-be but was very short-lived due to certain trademark issues. The red-sole treatment was born more out of accident than design. 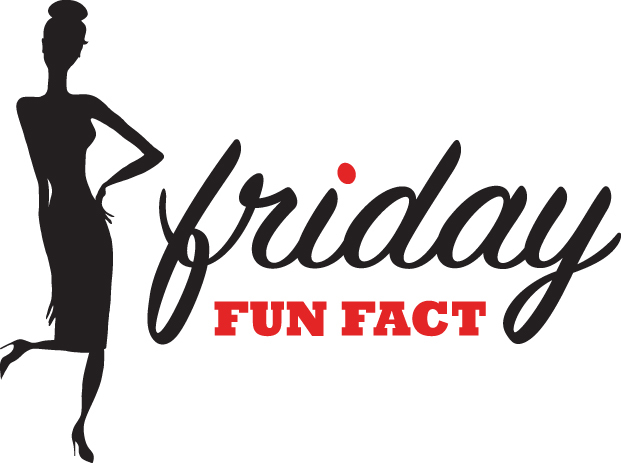 One afternoon, a prototype Louboutin was working on just didn’t “pop.” An assistant was painting her nails at the time. 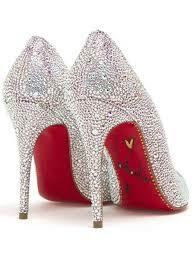 They are a work of art and someday I hope to own a pair of these red soled babies.